Stalking a pileated woodpecker in the woods. 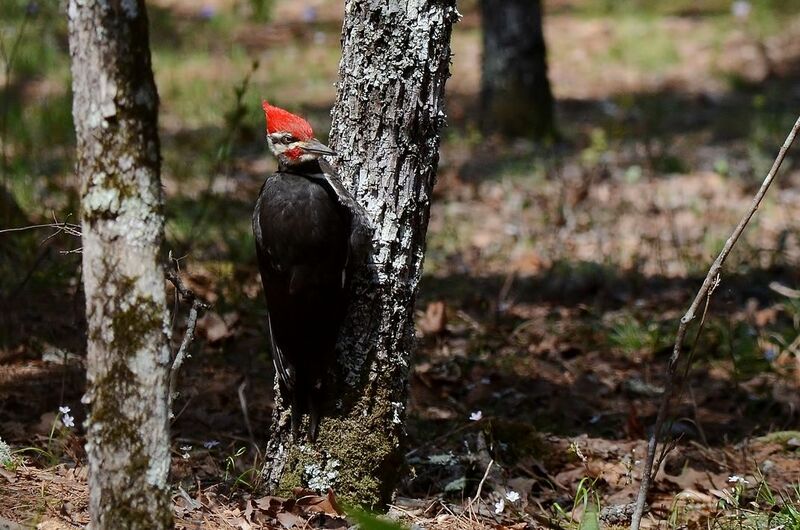 This is a very young Pileated woodpecker that I saw resting on the tree looking for food. Date Uploaded: Nov. 29, 2016, 10:34 a.m.